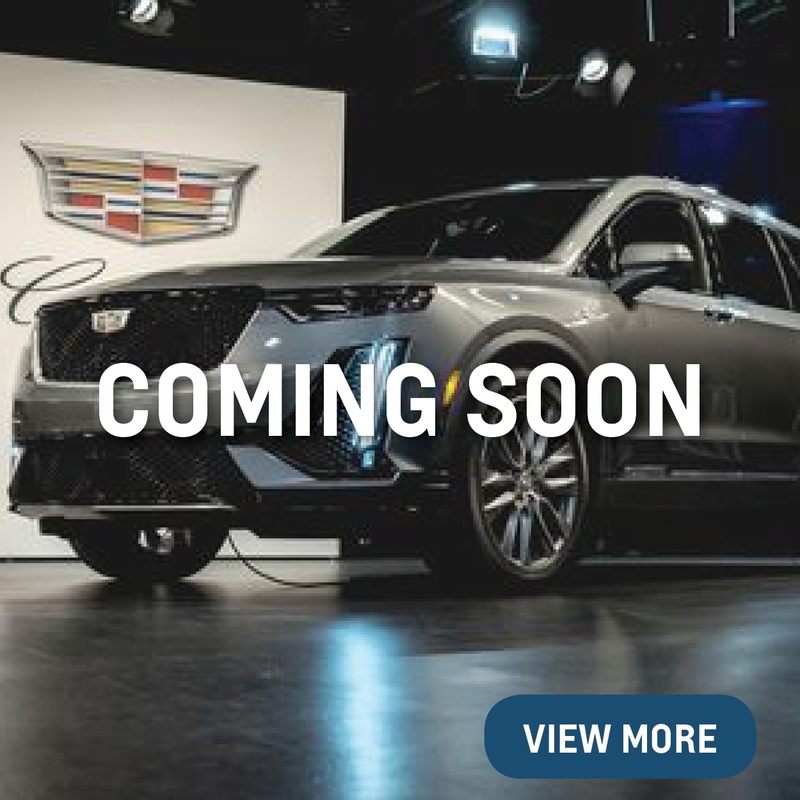 Designed for a new generation, Chevy and Cadillac’s latest lineups leverage all-new advancements in connectivity, electronics, and lightweight materials to create head-turning driving experiences in every new model. 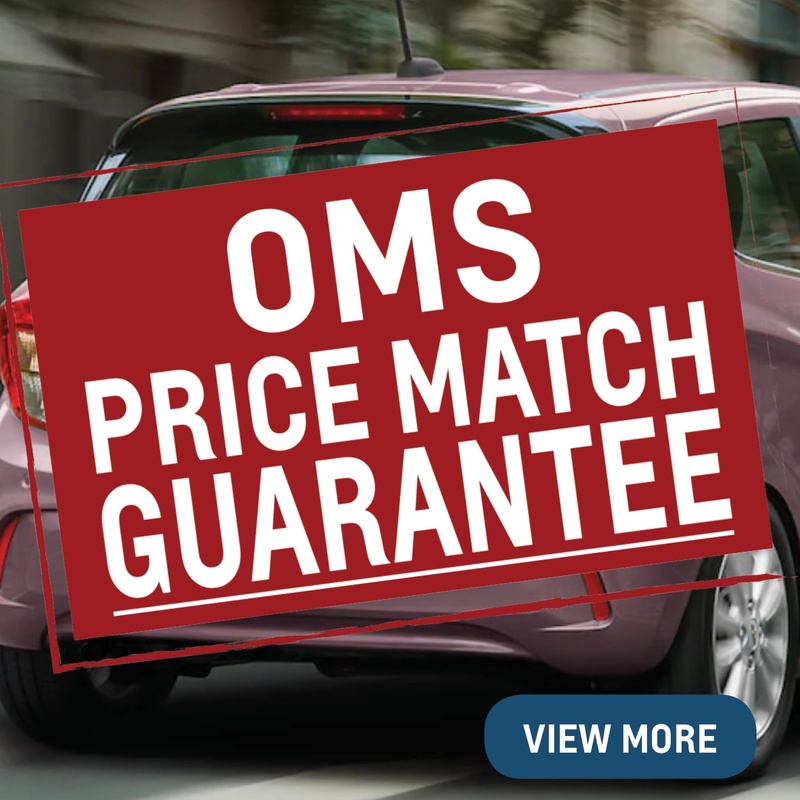 With exciting promotions, attractive financing rates, and enticing lease offers, there’s never been a better time to shop new at Ontario Motor Sales. 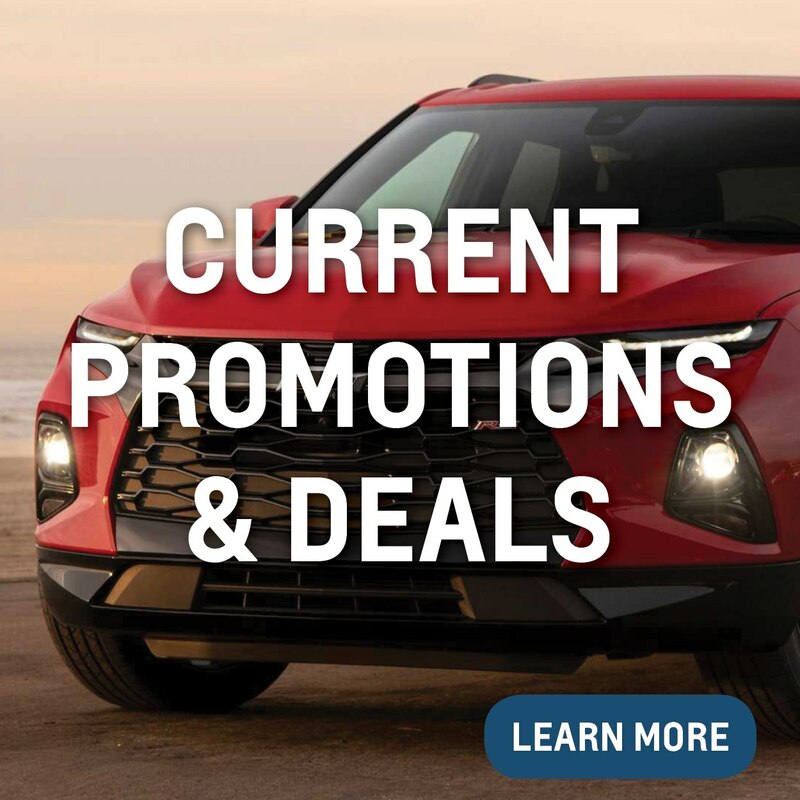 An ever-rotating bundle of promotions from Chevy, Cadillac, and OMS means exciting incentives and direct savings to you. Don’t miss out! 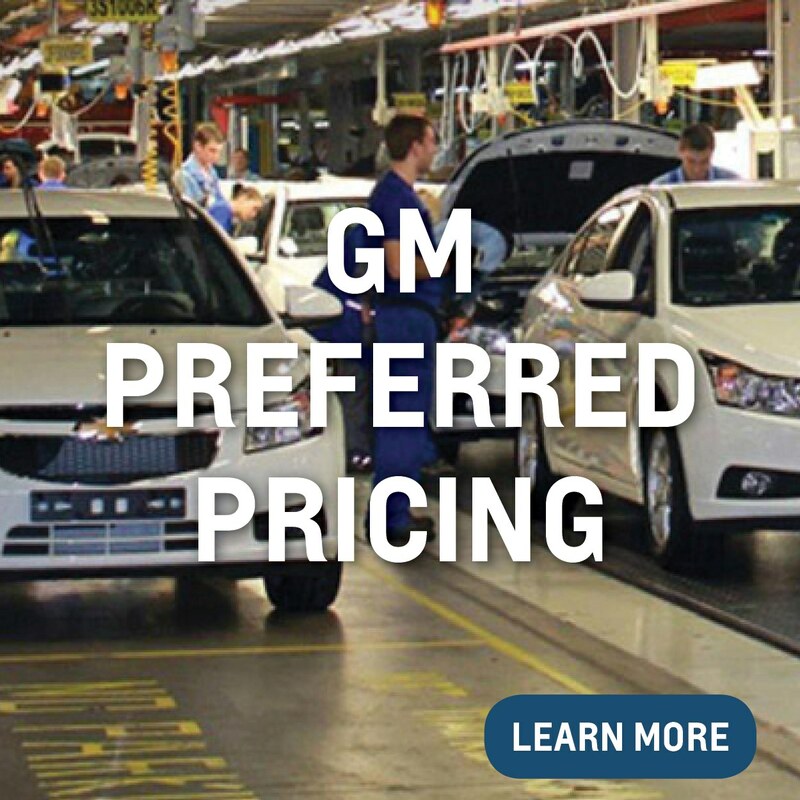 You don't have to be a GM employee to earn preferred pricing! We answer all of your questions regarding this incredible program. 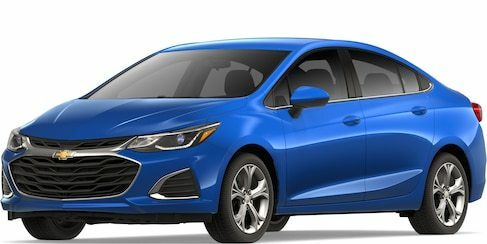 Build a new car that’s uniquely you. 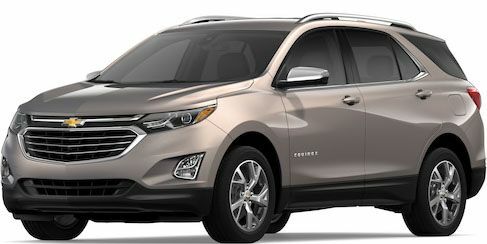 Pick and choose all the features and options that fit your finances and lifestyle. 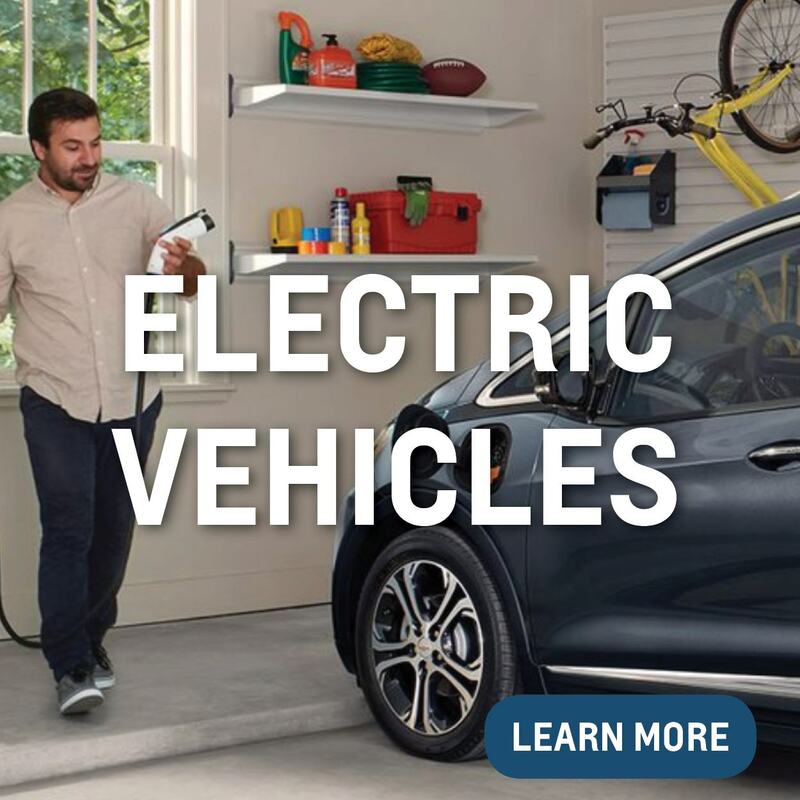 Considering an Electric or Hybrid Vehicle? Here's all you need to know! 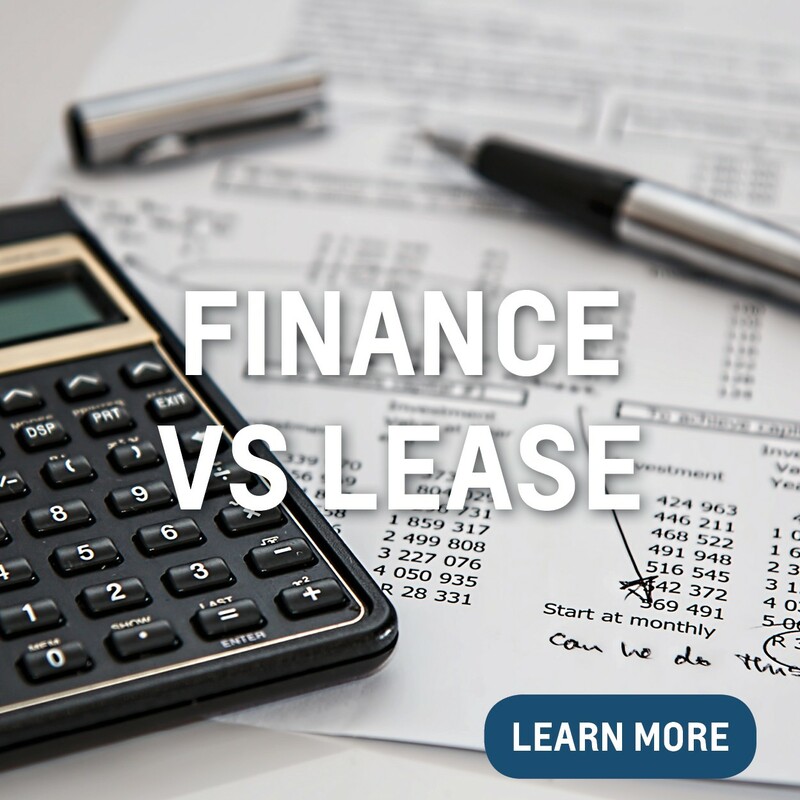 Should I lease or finance? 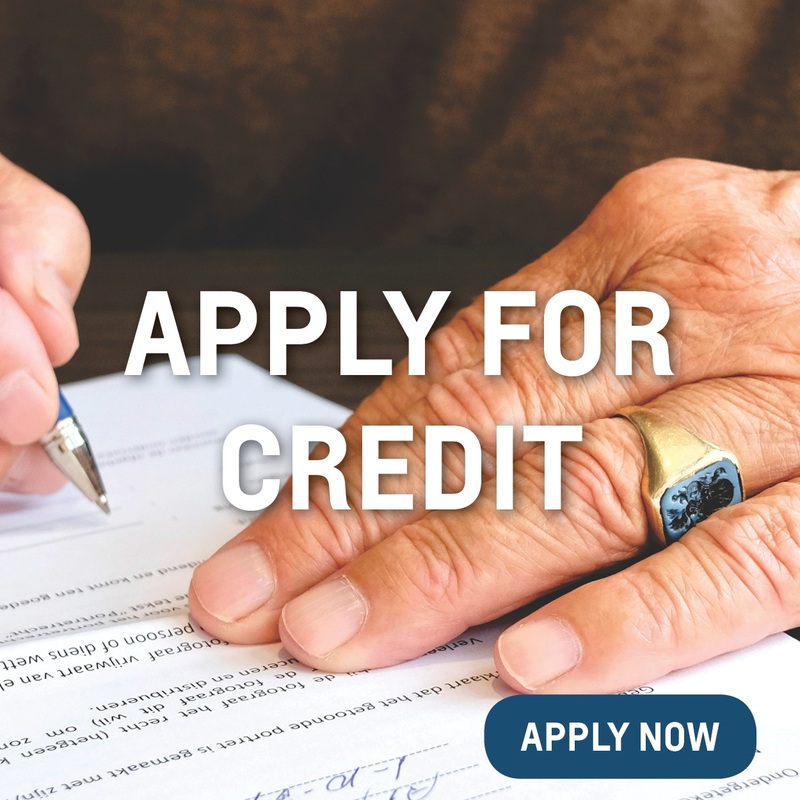 Learn the benefits of each to decide which is right for you. 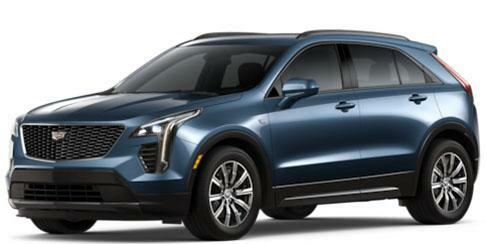 Are you driving a recalled GM vehicle? 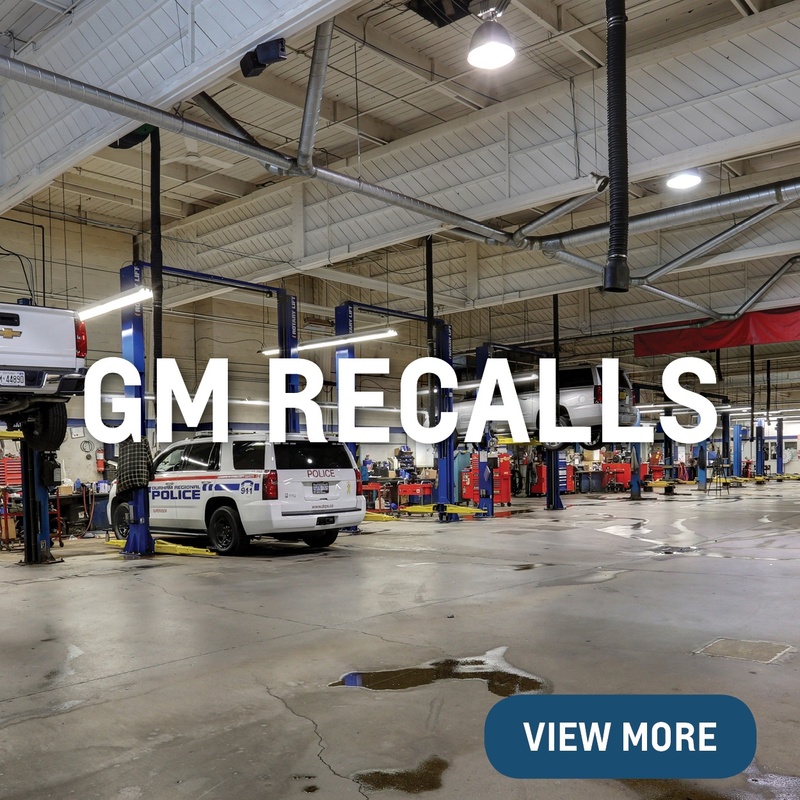 Read up on the most recent recall details here. Make life easier! 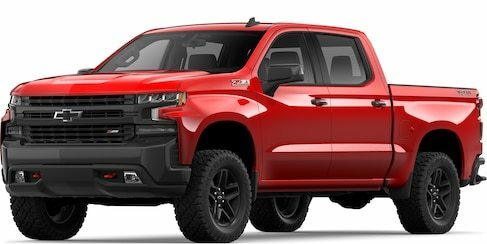 Get those finance worries are out of the way, so you can truly focus on finding that dream vehicle. 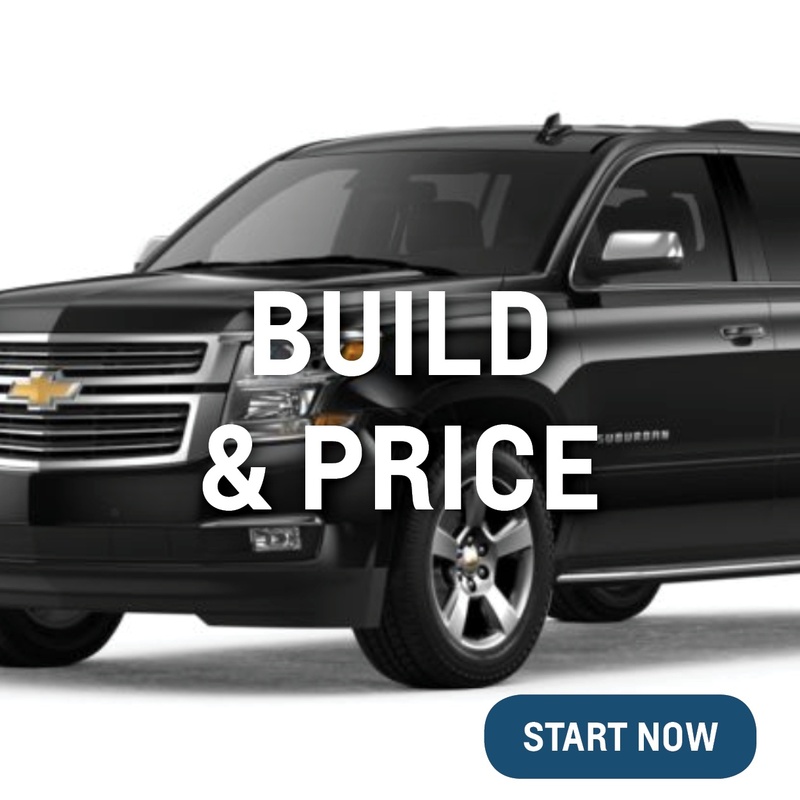 Shop with confidence when you know what you can afford. 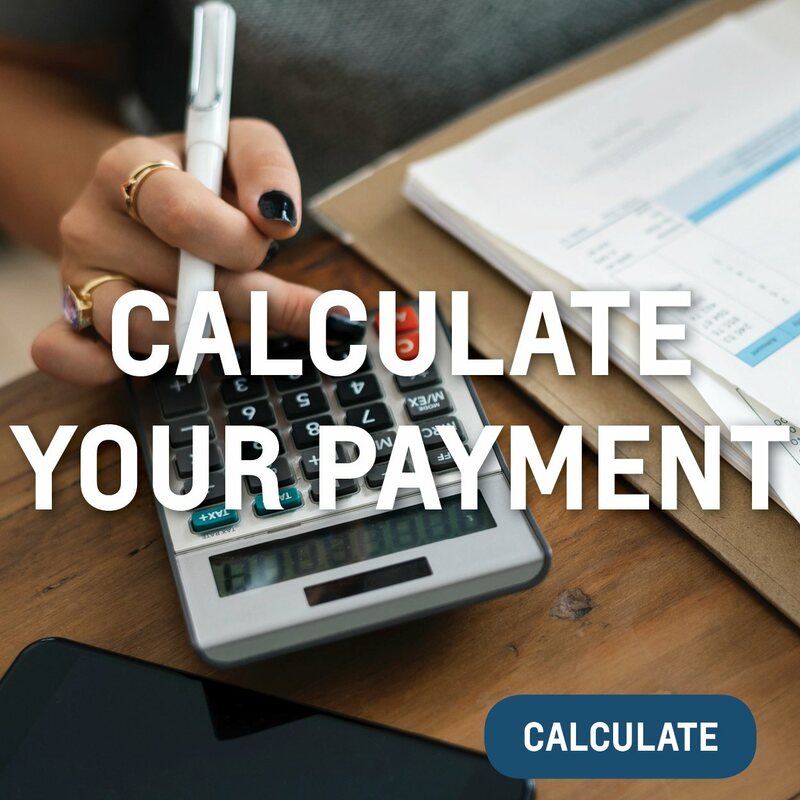 Use our payment calculator to find a budget that suits your financial situation.